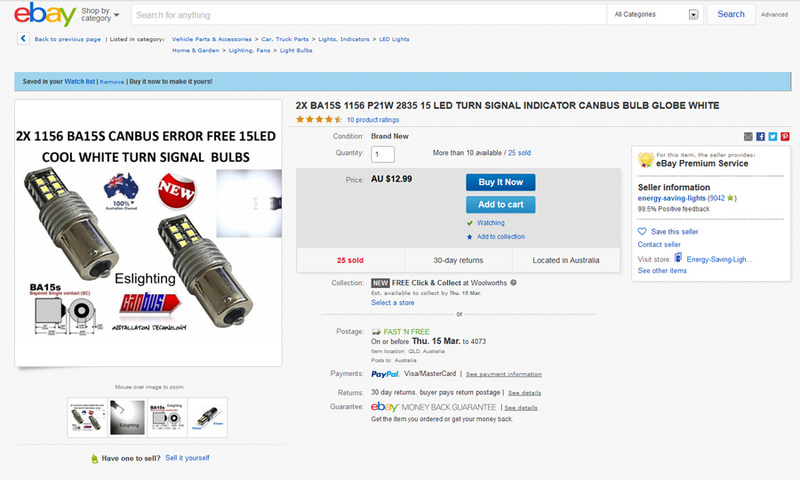 I recently purchased some LED automotive reversing lamps off eBay, having become increasingly frustrated with incandescent lamps blowing at the most inopportune times! A direct comparison, in a controlled environment, is presented here. There is a > 20% range in lumen level variation. 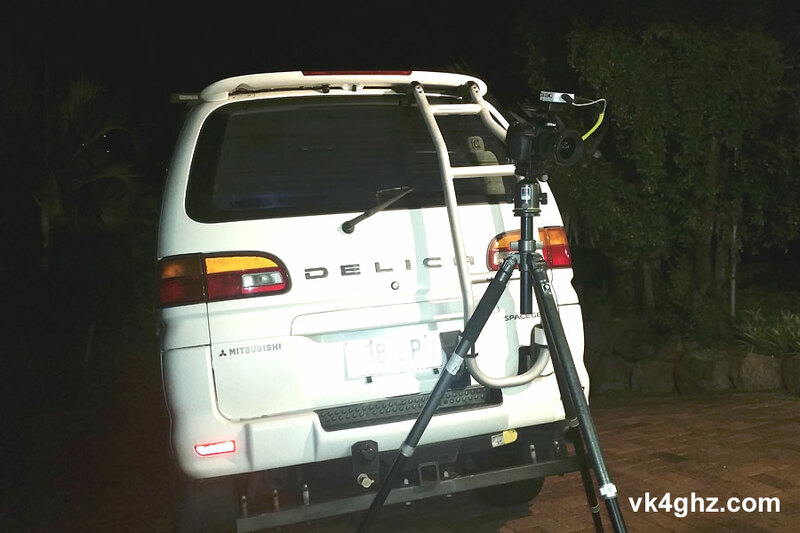 The Delica was backed up to the garage, and the roller doors raised. 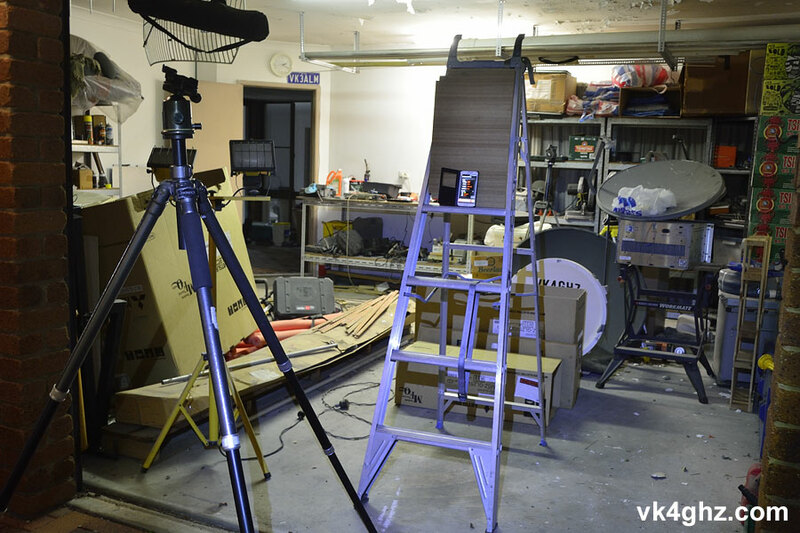 A Nikon D7100 dSLR camera was set up on a tripod and a remote control was used to release the shutter to prevent blur from any movement. For the photography buffs, the camera was in manual exposure mode, f/4.5, 1/1.6S, ISO800. 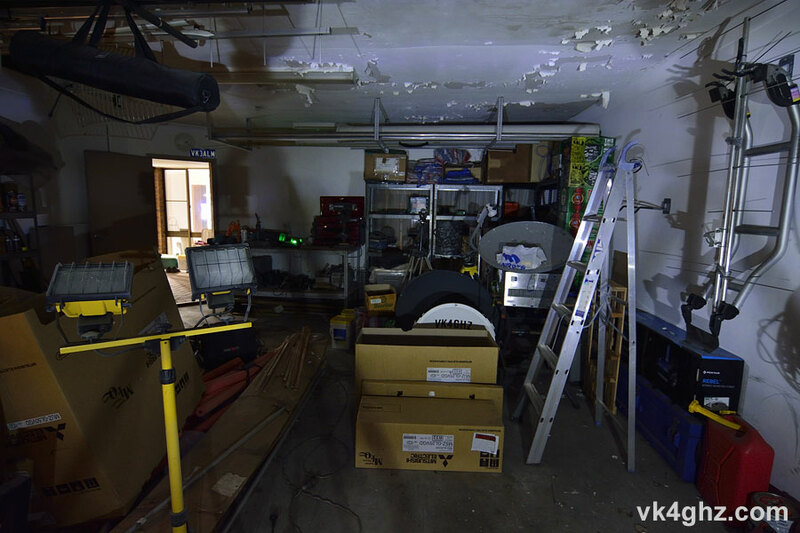 Lens is a Tokina SD 12-28 F4 (IF) DX. Manual exposure is required to prevent the camera from making it’s own exposure tweaks, which would render any comparison invalid. Ignoring the colour temperature difference, it’s hard to pick by eye, as neither jumps out as being brighter than the other. Spread of light appears similar as well. 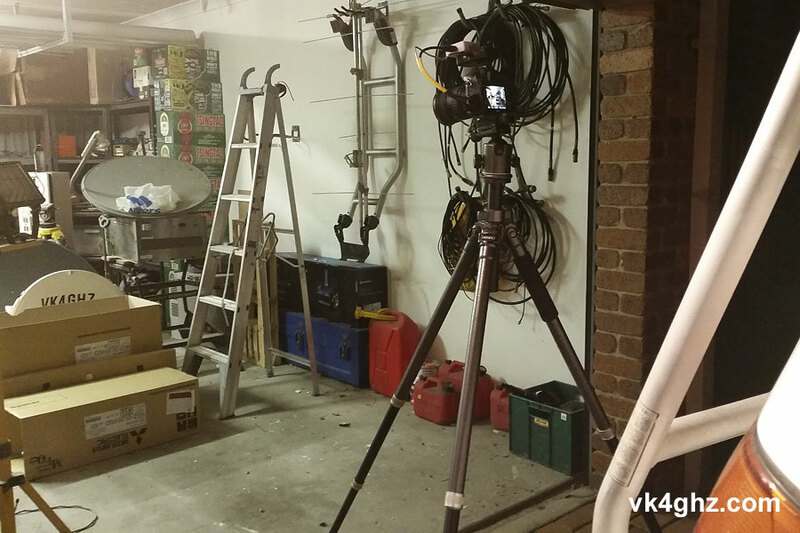 So, for the next round of tests I sat the Galaxy S5 phone on a ladder, and used the light sensor to measure lux value. 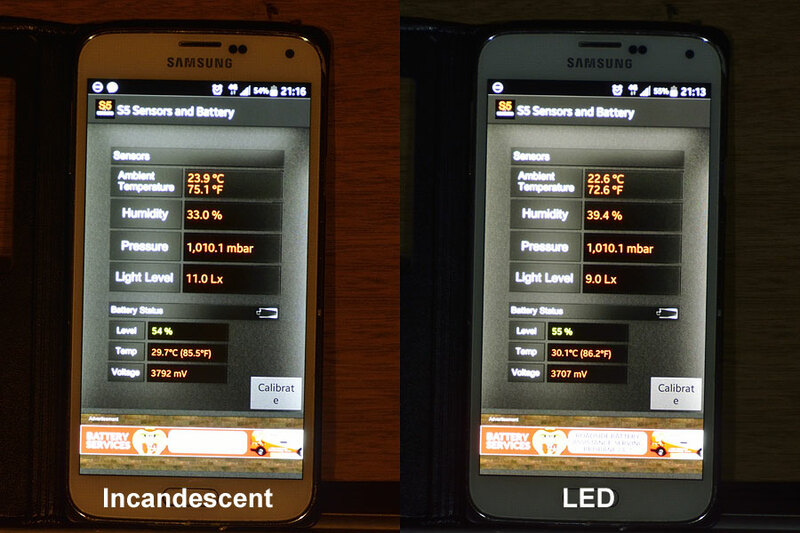 Here we see a difference, with the OEM incandescents reading 11.0 lux, and the LEDs 9.0 lux. 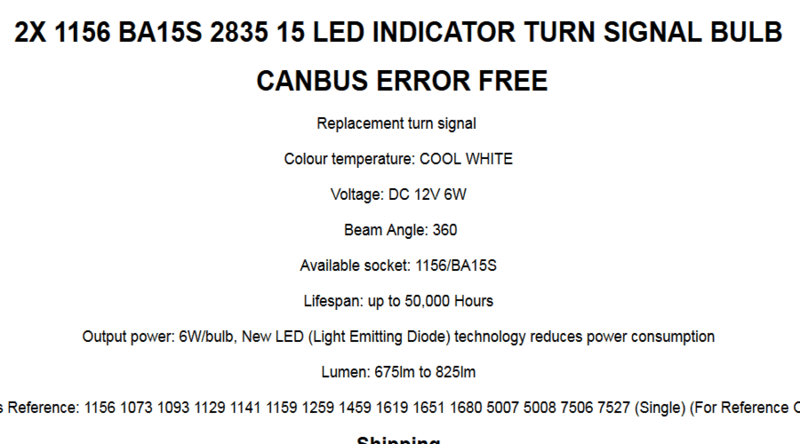 I was expecting the LED lamps to be noticeably brighter, but disappointingly this was not the case. 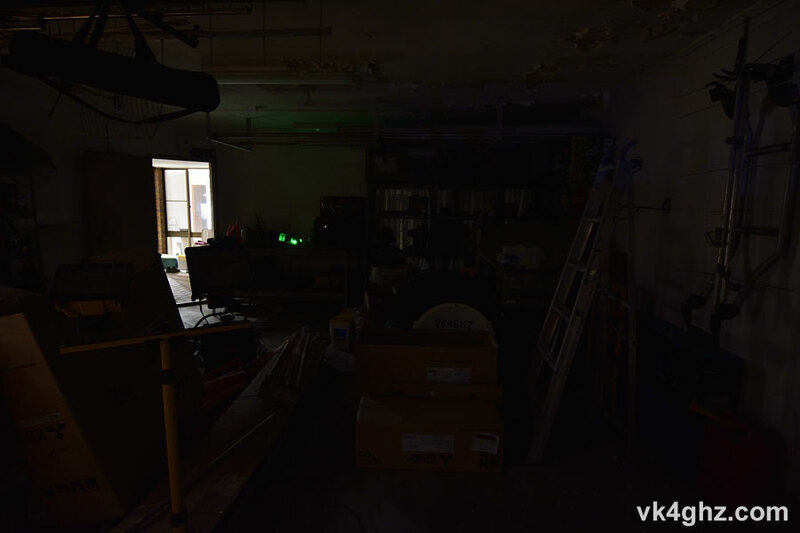 Needless to say, I left the OEM incandescents in. If & when the incandescents blow I’ll then fit the LEDs… unless something brighter becomes available in the meantime.